on the Island of Kauai. I didn’t realize, until I uploaded my photos and took a closer look–that I was being closely observed. I thought I was watching the birds, never realizing that the birds were also interesting in watching me–one of the many people who had wandered into their territory that day. 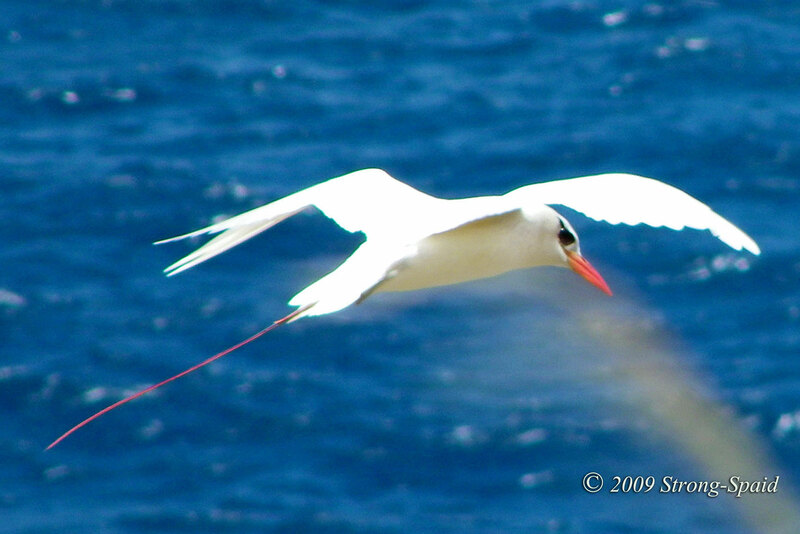 The area around the Kilauea Lighthouse is also a wildlife sanctuary and a safe haven for numerous seabirds. Looking down from the lighthouse area, at times you will also be able to see dolphins, humpback whales, and Hawaiian monk seals. In the photo below (if you can zoom in on it), all of the small “white dots” on the mountainside are birds. It is an absolutely beautiful place. 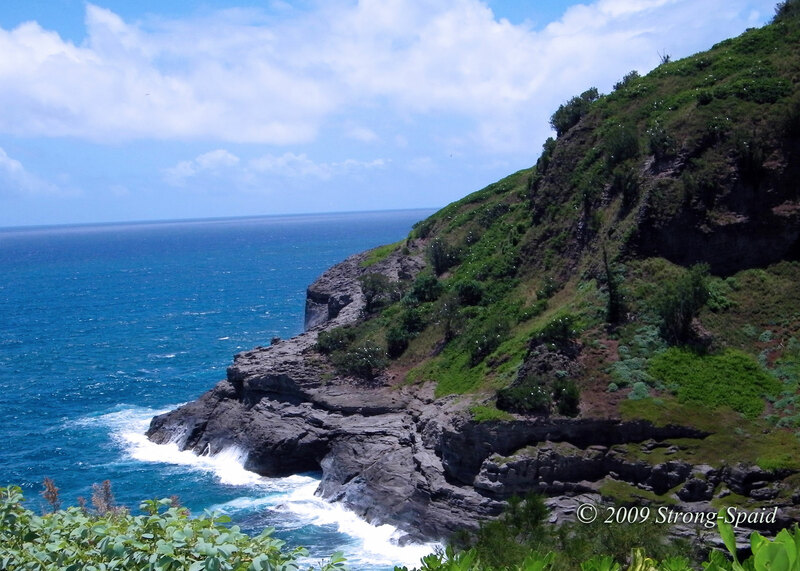 This entry was posted in Kauai, photography, Travel. Bookmark the permalink. Thanks….and I really enjoy the photos that you have posted on your blog. They are awesome. Like your new profile photo!